The process of learning how to burn protected iTunes MP4 requires DVD creation software such as DVD Creator to convert the format from a computer file to a DVD format that will play on a standard DVD player. This process works well, but can run into problems when copyright-protected files are involved. Computer operating systems and most mainstream video burners detect Digital Rights Management (DRM) protection and will prevent protected media from being burned into a playable DVD format. 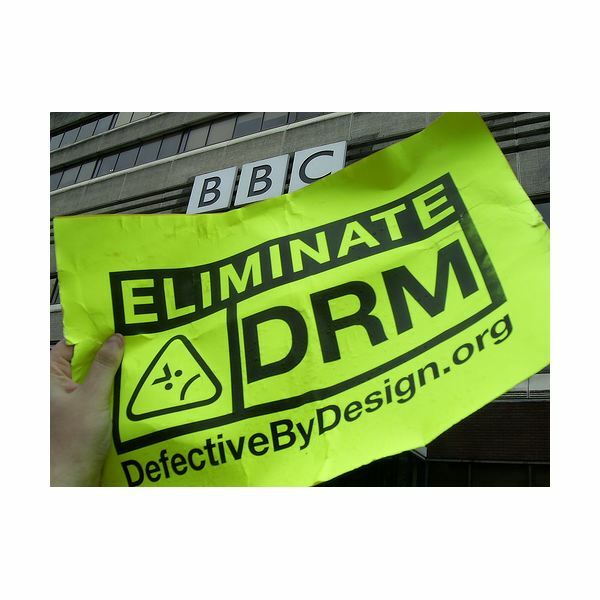 A July 2010 federal court ruling seems to have affirmed that removing DRM protections from a file for the purpose of copying it without authorization is an illegal activity, even for those who have legally purchased the file. Ultimate is one example that advertises its ability to eliminate copy protection mechanisms from MP4 files and then burn them to DVD video. Other popular solutions to the DRM "problem" are the Daniusoft Video Converter and TuneBite by Audials. Still other programs drift away from the gray area of playing and re-recording a file toward the clearly illegal practice of modifying the original MP4 file, stripping out the DRM contents so it no longer is copy protected. Directly modifying an MP4 file to strip the DRM information from it is clearly an illegal practice, although software is available online that enables users to do this.